Around 20 million people are facing starvation and famine across Somalia, Nigeria, South Sudan and Yemen. Drought has killed off livestock and crops, forcing people to leave home in search of food and water. It may be thousands of miles away but for some communities living here in the Midlands, it feels very close to home. 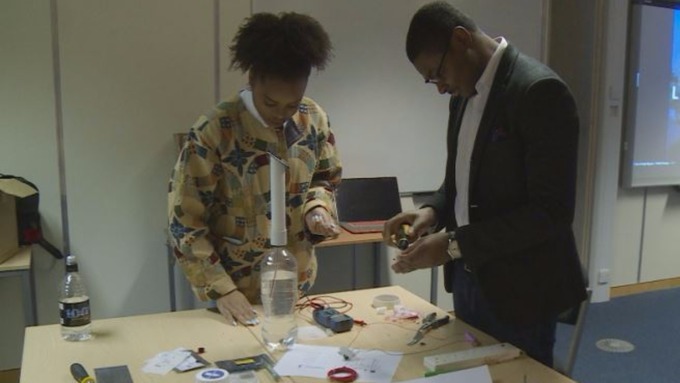 At the University of Nottingham, Nigerian-born student Victor has launched a project, hoping to help some of Africa’s most impoverished countries. What this project will do for such communities is one less thing to worry about. So whereas there may not be food at home, there is light to do their homework. And the parent, dad or mom, can actually use this as a microbusiness to empower themselves. The idea is a simple one, aiming to provide solar-powered light for those five million people living in Nigeria without electricity. The name ‘Liter of Light’ comes from the solar unit itself being made from relatively cheap materials and a recyclable plastic bottle. The cost to produce one solar light is £14 and the team plan to produce and install around 400 units. But how easy is it to put together? Victor and the team are hoping to raise £16,000 through a crowd-fundingsite to successfully launch the project. 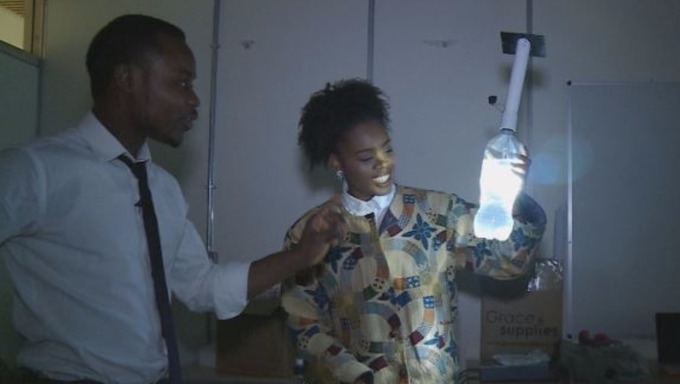 They are hoping their simple solar-powered bottle can be part of a long-term solution to providing light for families who cannot afford a generator. In the future, the plan is to teach others how to build the lights so it can also become a source of income for struggling families.